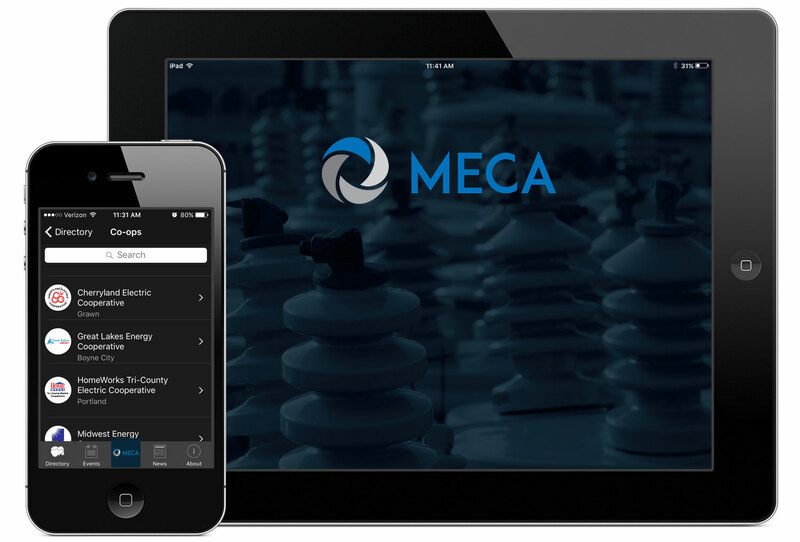 The MECA mobile app keeps you connected with Michigan’s electric cooperatives, including a searchable database of co-op directors, managers and employees, an associate member listing, events calendar and news from your statewide association. The app is available for Apple and Android devices. 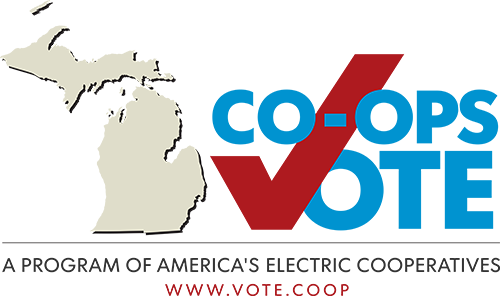 Just search “Michigan Electric Cooperatives” in your mobile device’s app store, or click on a link below!